Pentad provides top-notch marketing services to commercial and private property investors looking to sell assets. 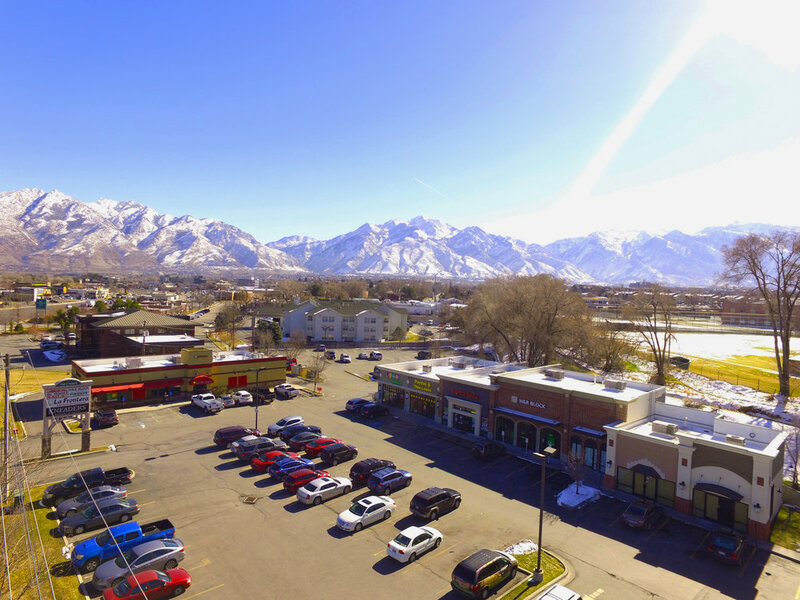 From single-tenant buildings to strip shopping centers, Pentad’s team of professionals aggressively market the property to create the greatest value in the shortest period of time. If you’re in the market to purchase property, Pentad can help. Whether it is a 1031 exchange or assembling land for a new development, Pentad’s agents have the negotiating skills and the connections to find the right commercial or private property at the best possible price.